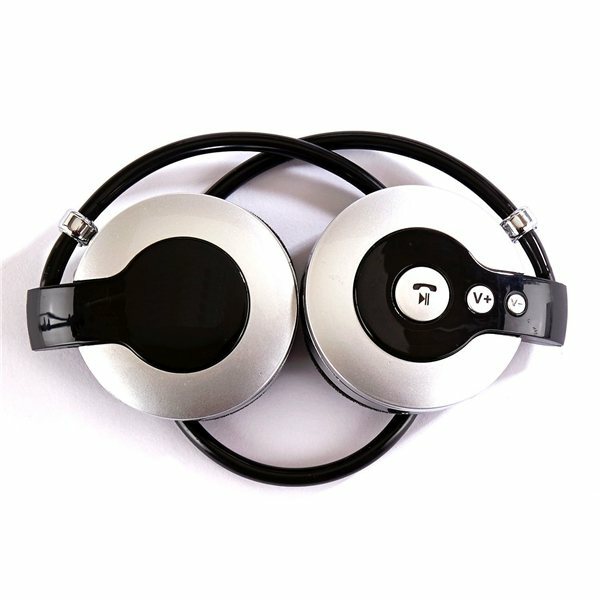 Listen to your favorite tunes or use as a phone headset. It folds up into a very small space for traveling. Great sound at a great value! Thanks! I liked the fact that AnyPromo helped me make sure that my logo looked good in which color.